We’ve worked with clients of all sizes spanning a variety of industries. Want to join the list? Contact us! 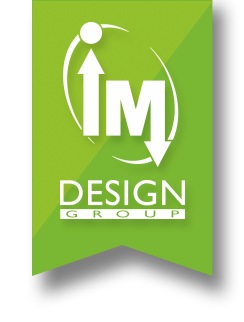 IM Design Group simply “gets it”. They aren’t out simply to sell the customer something, they are truly working to help businesses and organizations succeed. They understand that forming a long term relationship will build long term success for you.